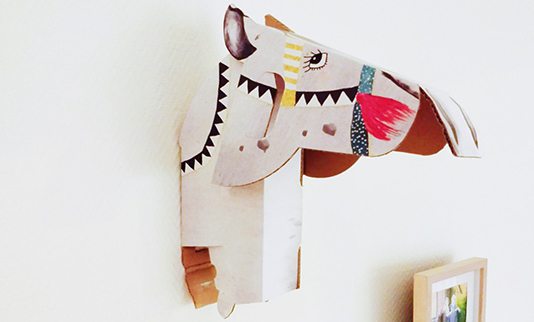 The cardboard rocking animal of Mister Tody will help your kid to improve its motor skills and balance. Easy to assemble, watch our video tutorial to see how! 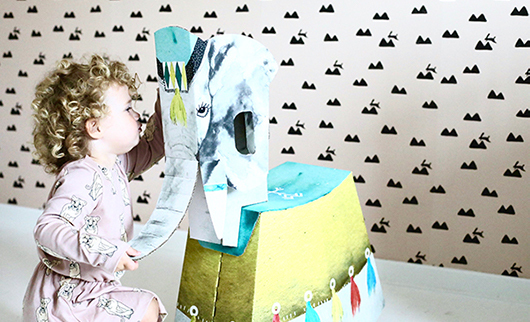 The rocking elephant of Mister Tody will help your kid to improve its motor skills and balance. Did you know that you can disassemble the rocking elephant and put up its head as a unique piece of art? Easy to assemble, watch our video tutorial to see how! 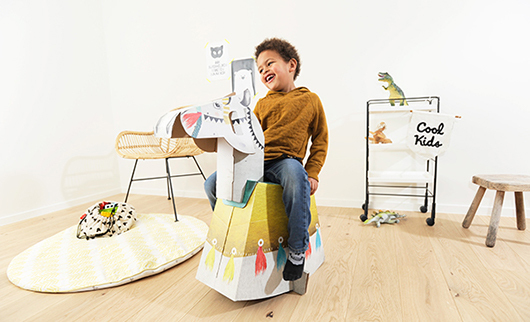 The cardboard rocking horse of Mister Tody will help your kid to improve its motor skills and balance. Did you know that you can disassemble the rocking horse and put up its head as a unique piece of art? Easy to assemble, watch our video tutorial to see how! 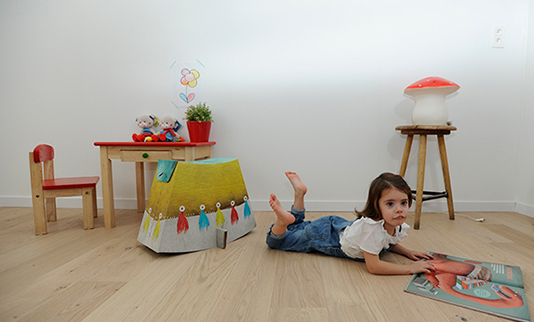 The cardboard rocking animal of Mister Tody will help your kid to improve its motor skills and balance. Did you know that you can disassemble the rocking animal and use the body as a stool? Easy to assemble, watch our video tutorial to see how!